Gene Higa is a destination wedding photographer based in San Francisco, but he’s got great tips for all kinds of photographers. In today’s Tip of the Week, Gene talks about the one light that always comes along when he packs his camera bags. Pronghorn antelope in western Wyoming. 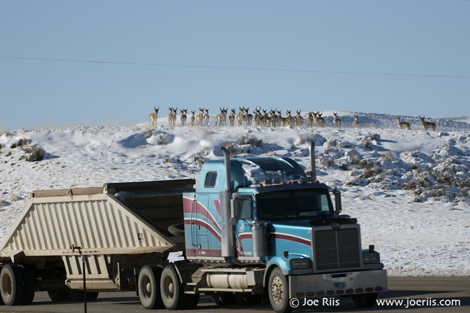 Location: Moose, Wyoming right now and moving to Bijou Hills, South Dakota, early in 2010. I want to live in a cabin on the prairie. 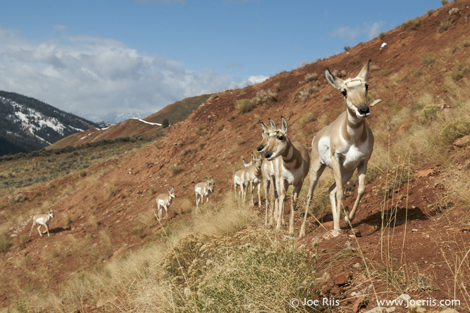 Pronghorn Passage, a conservation photography project that focuses on the Grand Teton National Park pronghorn migration. Each fall a herd of 400 pronghorn antelope migrate from Grand Teton National Park down into the Upper Green River Basin of Wyoming, a total round-trip journey of 300 miles. This migration is the second longest overland mammal migration in the western hemisphere (after caribou in Alaska). The migration corridor is being squeezed down by residential development and mineral extraction on the private and public lands that it crosses. Pronghorn Passage is a collaborative project between myself and essayist Emilene Ostlind. The project was actually Emilene’s idea; she approached me and wanted to work together. She is a writer, and was just finishing up working at National Geographic Magazine and as Steve Winter’s assistant on his snow leopard story in India. She was coming back home to Wyoming to write a selection of essays about the pronghorn migration and wanted me to photograph it. At the time, I was just finishing up a 2-year conservation photography project on environmental threats to the Missouri River. I was ready to start photographing something new, and the pronghorn project, which had never been photographed before, seemed like a great idea. I started researching and filling out grant applications in November 2007, and started my fieldwork in May 2008, the day after I graduated from the University of Wyoming with a bachelor’s in Wildlife Biology. 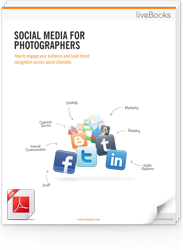 We got the project fully funded through the National Geographic Expeditions Council, The Banff Centre, University of Wyoming, North American Nature Photographers Association, Grand Teton National Park, and Patagonia the clothing company. I feel very fortunate to have received so much financial backing for the project, which has allowed me to focus all my efforts on fieldwork. I am still surprised by the support we got, but the bottom line is that the pronghorn story had all the elements to a good wildlife story. A small herd of pronghorn migrating a super long distance over an incredible landscape, under threat, that had never been photographed before — plus we were two young Wyomingites who wanted to live with pronghorn. The reason is hadn’t been photographed before is because it takes a huge time commitment, at least a full year. No one knew exactly where they were migrating so I had to do field biology before I could photograph it. Because most of my work is by camera trap, I have to know exactly where the animals are moving.